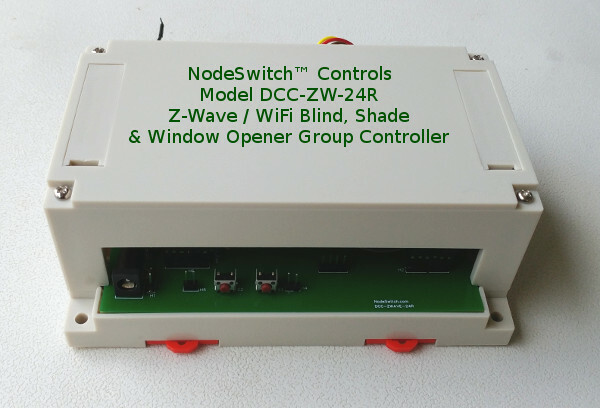 In Part 1 we had a look at an overview of the controller we designed for blinds, shades, and window/skylight openers. It can also be used for our CurtainCloser™ and ShadeSlider™ systems. As we have mentioned, our Unity controller can control as many motors as you assign to the group, whether there are 2 or 200 motors in the group (for simultaneous operation). 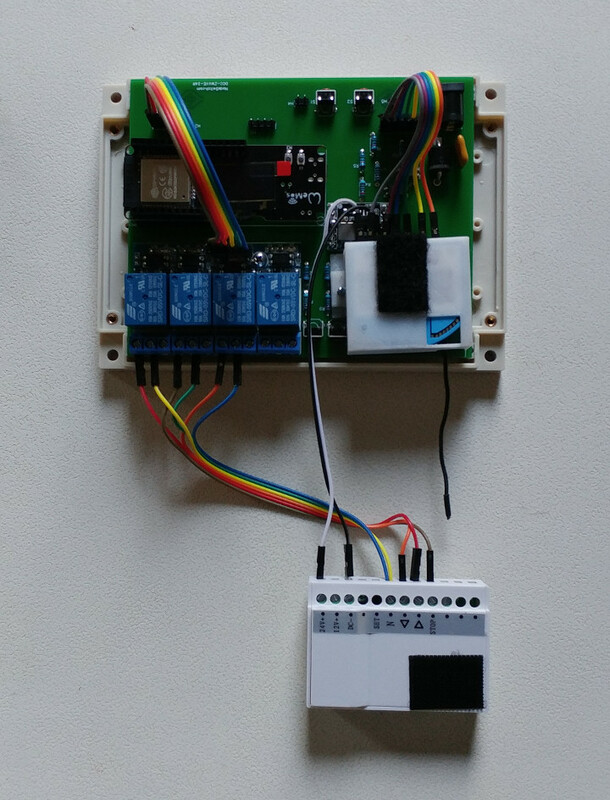 This is accomplished with our group transmitter module (included in the kit), which is triggered by Z-Wave or WiFi digital radio control signals. The instruction link above refers to a 15 ch remote with one of our wireless battery motors, but if you have any of our wired radio equipped motors, the process is the same. 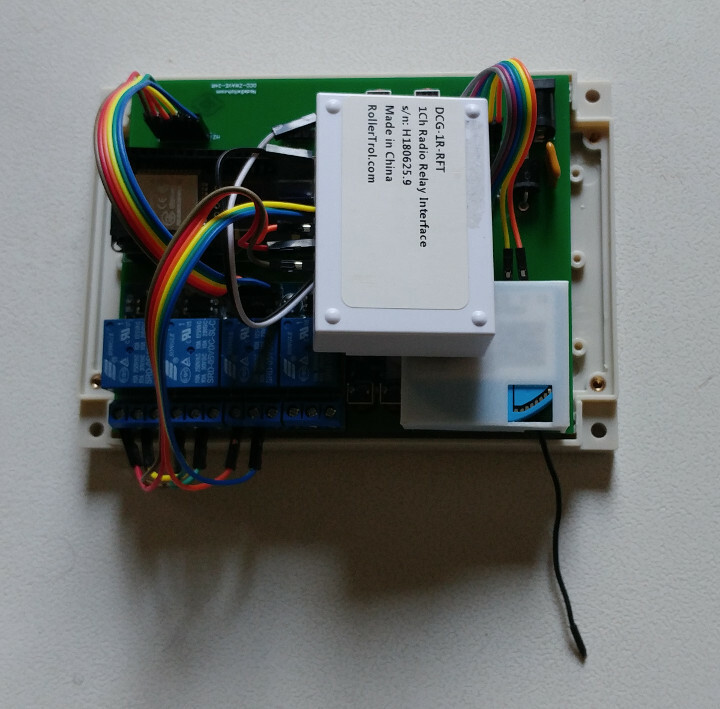 When you have created a master channel for a motor (which also allows you to set individual travel limits), you can clone it to the transmitter module we are discussing in this article. Press and release the P2 button TWICE on the MASTER REMOTE that holds the master channel you want to clone, the motor will beep once and jog each time. PLEASE NOTE: If you have a multi-channel wall remote, there is no P2 button; just use the combination keypress of UP and STOP instead. 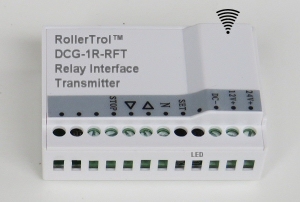 Press and release the setting button on the DCG-1R-RFT Radio Transmitter Module once, and it should flash once. At this point, you are finished - the transmitter module will control the motor, and the travel limits will not be changed. You can insert a wire into the N (common) connector and touch it to the open/close/stop terminals to test the operation. Follow the exact same instructions as above, the only difference is that the motor will beep 5 times and jog to indicate channel was removed from transmitter. We ship the group transmitter outside of the housing to make it easier to assign the motors. Once you have assigned the motors to the group, you can place it inside the housing, if you prefer. We have attached some industrial grade velcro to make this easy. You can remove the cover by undoing the four corner screws that hold the cover on. Please note that the group transmitter is turned upside-down when it is placed internaly. The 2 following pictures show how this is done.